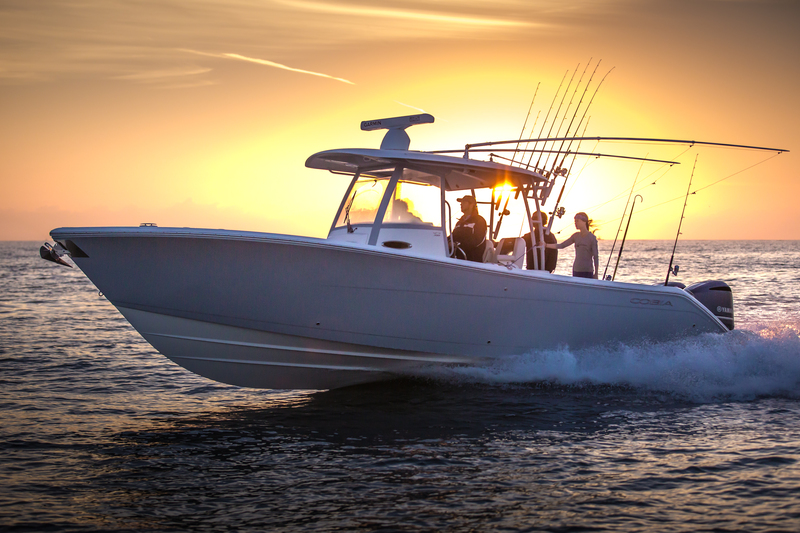 Lindsay Marine was founded in 1997 with the purpose of providing the local boating community with the best possible boat buying experience. 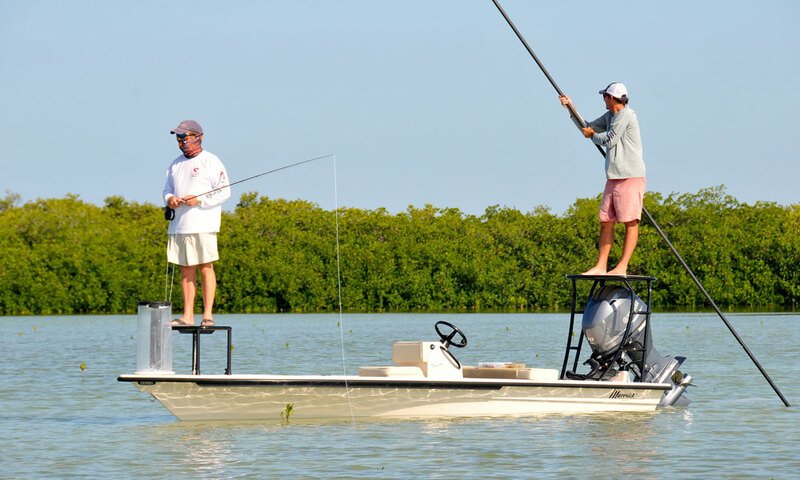 With over twenty years under the same management, we are Martin County’s oldest and most experienced boat dealership. 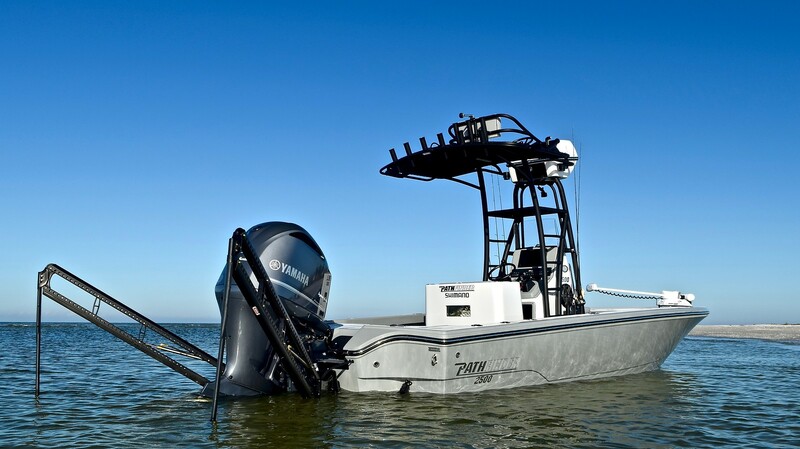 We operate under the premise that we help you buy the right boat, rather than just sell you one. 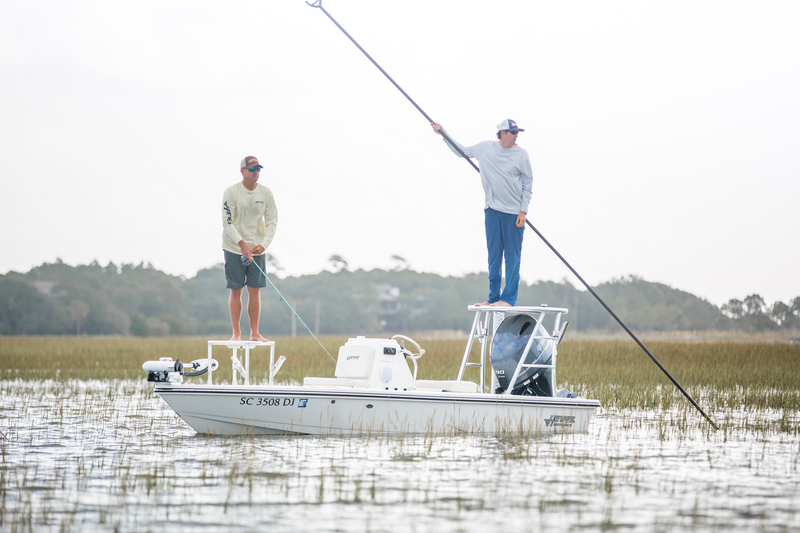 If you are looking for a quality boat, professionally rigged right to your fit your needs in a relaxed environment then you have certainly come to the right place. After over twenty years of operation, our drive remains strong and we remain laser-focused on doing the best job possible. If you would like to discuss your next boat, please give us a call or stop by. We think you will be happy you did.